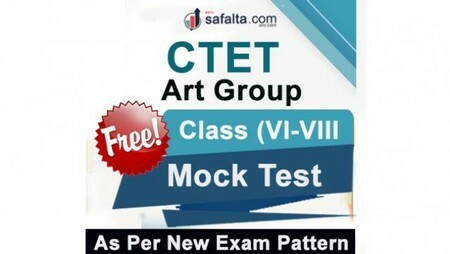 This Mock Test is based on the latest pattern of CTET (Class VI to VIII) Paper II conducted by CBSE every year. It has been prepared by our experts for assisting you to fully apprehend the structure and content of the examination. This mock test is based on the recent topics prescribed in the syllabus of the CBSE/ NCERT Books. It will be advantageous for students belonging to the Social Science Background. 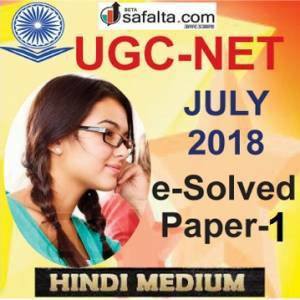 Difficulty standard and linkages of some of the questions in this mock test are kept up so that one can be prepared fully for every nuance of the examination. This Mock Test is prepared according to the latest exam pattern. With practising more questions aspirants get an edge of scoring good marks. 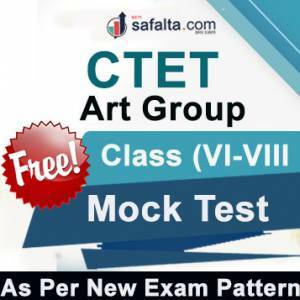 This CTET Mock Test is very helpful for those aspirants who have cracked the Exam. 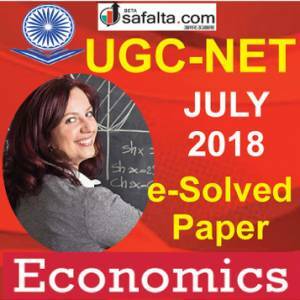 In this test, there are five subject questions for the latest exam pattern. This test contains 150 questions. In each section, every question carries 1 marks each.